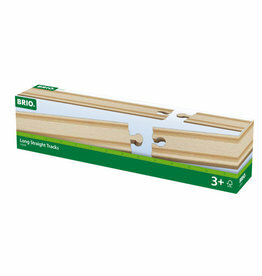 Sturdy wooden supports are engineered to keep your raised tracks securely snapped into place and take your train play to a higher level. 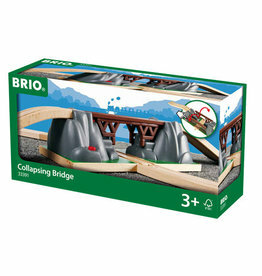 Compatible with popular wooden railway systems. 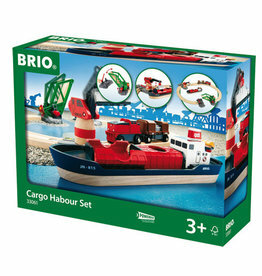 Little squirts will have a ball in the bath with a basketball net and 3 squirting balls! 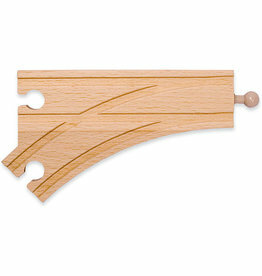 Hop on board this fast-moving line of wooden trains and vehicles! 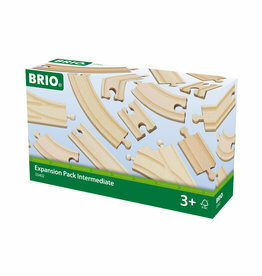 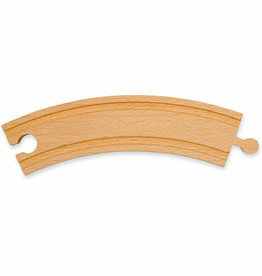 - 2" Straight Track is compatible with most other wooden train sets. 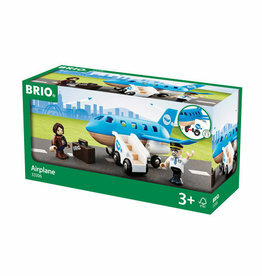 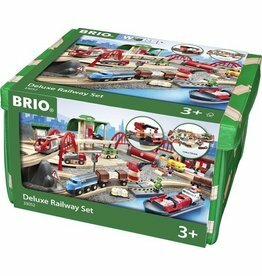 Set includes one engine with two animals, two animal cars, and eight pieces of track. 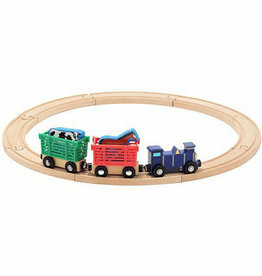 Hop on board this fast-moving line of wooden trains and vehicles! 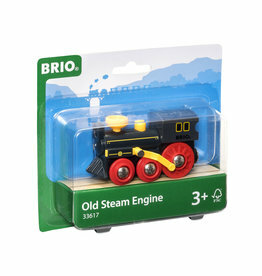 With a blue engine, this battery powered rolling-stock set wiggles and wobbles with fun movement! 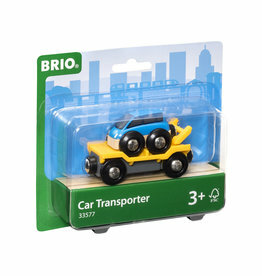 Let it loose on the track and watch the cargo in one car bounce up and down, while the pumps in the other spin around and around. 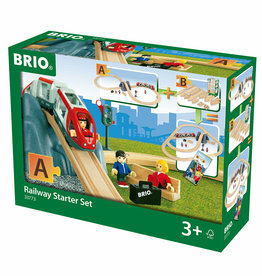 As you push this train down the track, the cogs on its wagon happily spin around for a truly dynamic play experience! 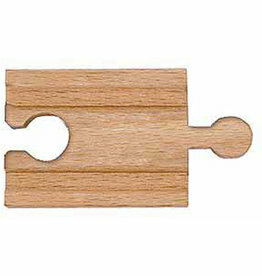 The two cog sets can be removed for play involving loading and unloading. 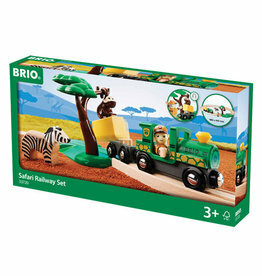 Watch out as you drive your banana carriage past this bush! 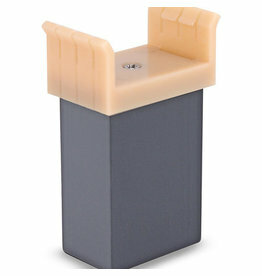 Inside are three monkeys just waiting to pop up and steal it. 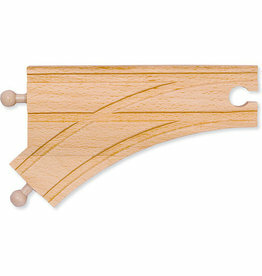 The monkeys are activated individually when a carriage pushes their levers.